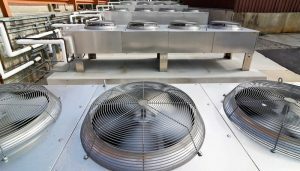 There are several ways to provide central heat to a commercial building. The most common one is the rooftop HVAC unit. These packaged heat pump are useful for providing both heating and air conditioning around the year, and because they are located on the roof, they are easy for technicians to work on without creating disruption in the facility space. 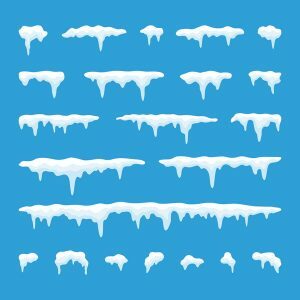 One of the bigger repair concerns with packaged HVAC systems is loss of refrigerant—and this can spell huge trouble for your winter heating! Leaking refrigerant requires prompt commercial heating repair in Toronto, ON or it may cause a complete failure.